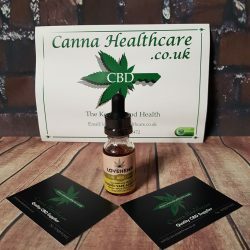 Super High Concentrate 40% CBD (Cannabidiol) Oil (1ml, 400mg CBD) – This is the strongest CBD oil available in the UK which complies with strict UK legislation. 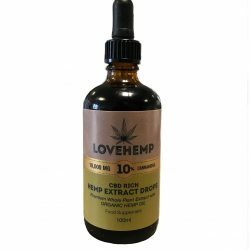 Made from pure, chemical-free and premium strains of High CBD Hemp Plants, we take pride in the newest addition to our Love Hemp Range – Super High Concentrate 40% CBD Oil. 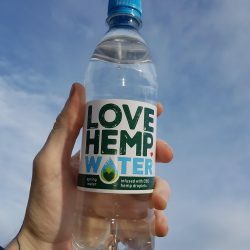 To deliver the highest quality and pure Hemp CBD oil to you, we hand-pick and select extracts from the world’s finest hemp fields that are grown without the use of chemical fertilisers. We only use extracts that are farmed without any exposure to harmful and harsh chemicals like herbicides and pesticides. 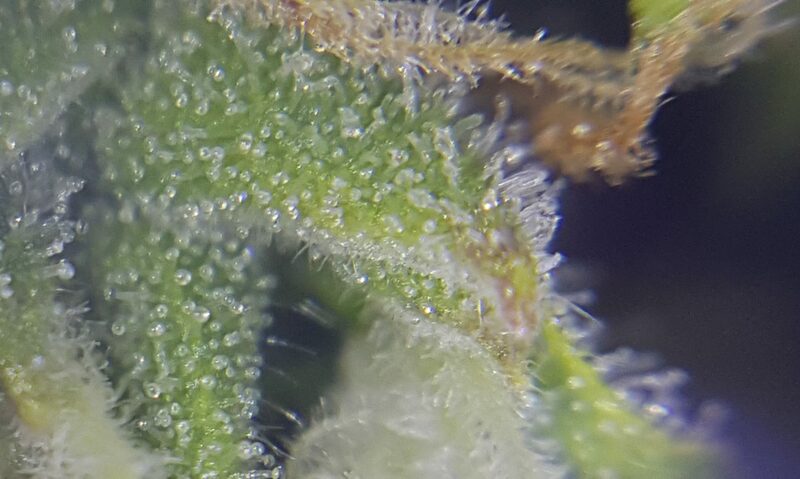 We have a unique extraction process that has the ability to reliably replicate the natural and balanced phytochemical profile of any original hemp cultivars. 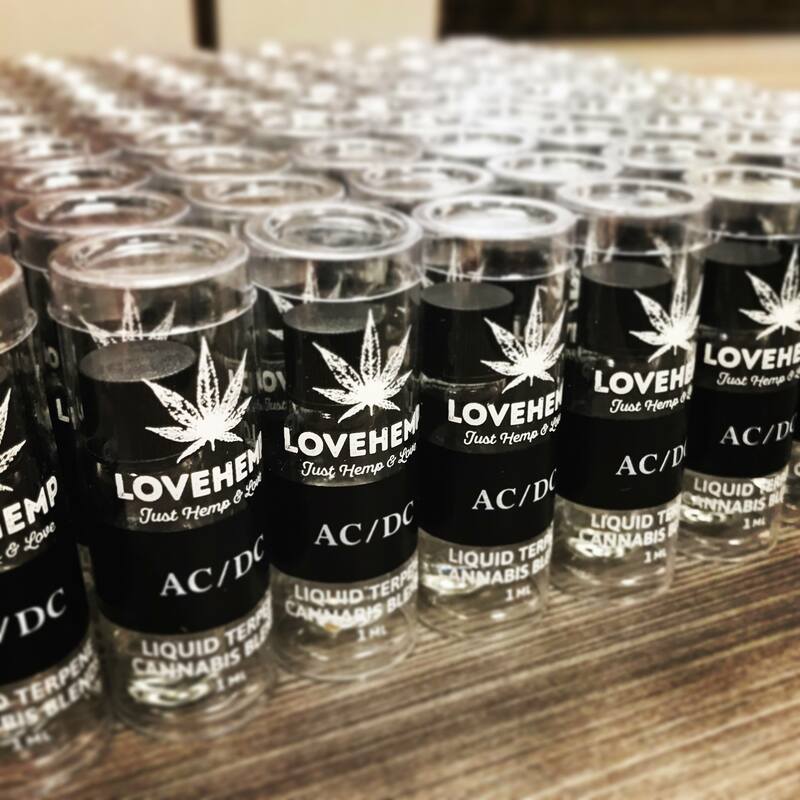 We also use a medical grade CO2 as part of our super-critical oil extraction process. 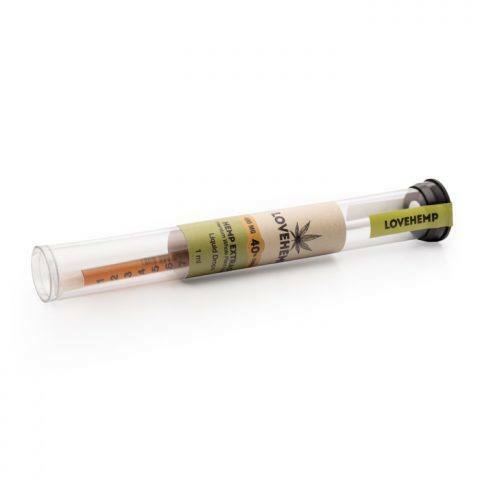 It is the most safe and environmentally-friendly extraction method available today. All the raw materials and extracts used are vigorously tested by independent third party Labs for quality and purity assurance through every step of the extraction process. For us, product quality and customer health and safety are our top priorities. And that’s exactly why we prepare the oil fresh to order in small batches. 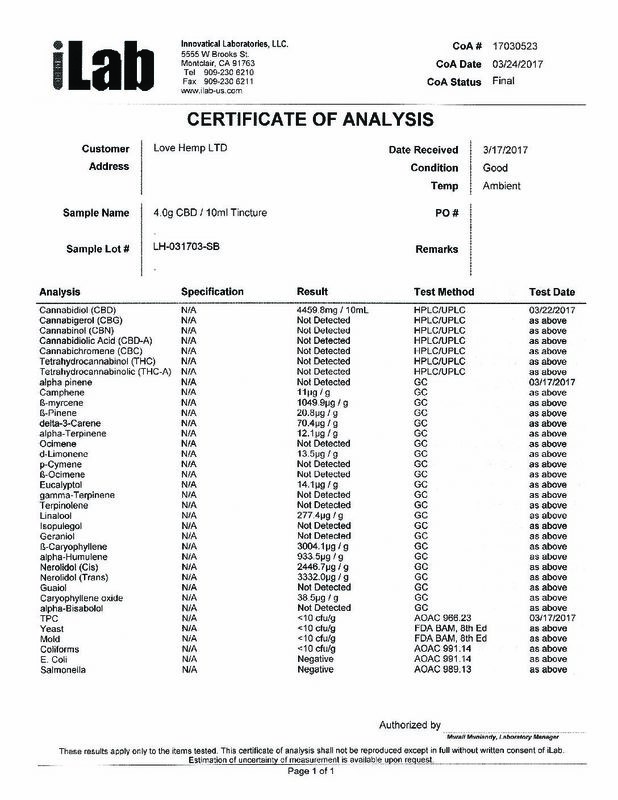 We use high quality hemp extracts that offer a broad array of cannabinoids and other natural-molecules, found only in high CBD Hemp Plants and not in mass produced CBD oil products. Our product is rich in flavor, freshly prepared and contains natural preservatives.